Spirited Celtic music from north of the border! 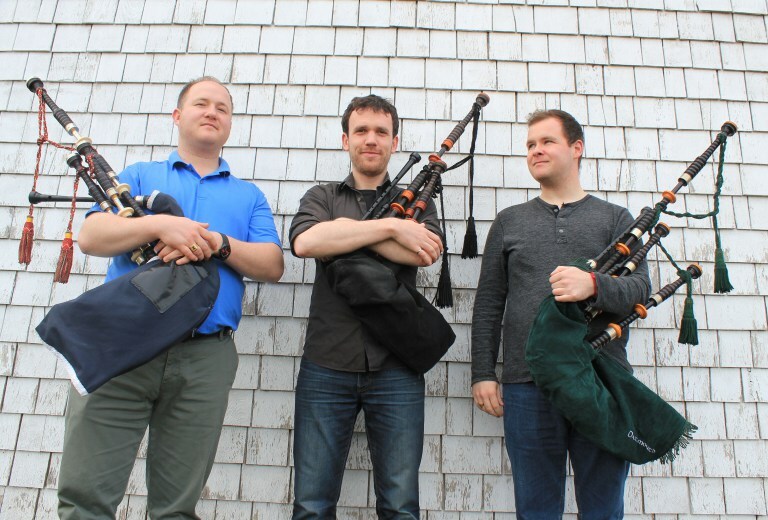 Renowned Cape Breton Pipers, Keith MacDonald, Kenneth MacKenzie and Kevin Dugas, play Highland and lowland pipes, joined onstage by talented musicians on keyboard and fiddle, as well as Irish and Scottish dancers. $27 advance or online / $35 Box Office / $15 seniors / $10 students with ID. Find out more about all of the Balmoral events. Contact the experienced agents at RE/MAX Realty Brokers with your questions about selling or buying real estate.